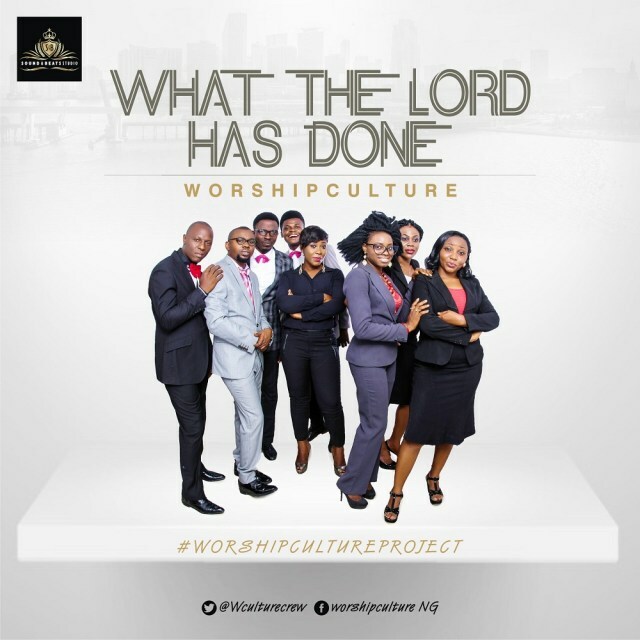 Worshipculture Crew is out again with their third single “WHAT THE LORD HAS DONE” featuring Dave More off the TESTIMONY EP project. What the Lord Has Done is a thanksgiving Song, giving praise and adoration to God for His steadfast Love and for Life. Nigeria’s best producer, Future Sam with the finest Worshipculture Crew instrumentalist. Get ready to groove to this one from the amazing Worshipculture Crew. What path is best for the Gospel artiste: being a voice or having a face? Tope Alabi Preps ‘Oluwa O Tobi’ Music Video – Watch Snippet!